Not long after their statement about RemoteWare end-of-engineering, SAP announced that they would be halting all activities related to their data movement software. It is now certain that RemoteWare end-of-life will be official in June 2018. SAP explains that there will be no support or software and security updates for RemoteWare [as of June 2018]. With a year on the clock, we suggest you take some time to review the needs of your company and the projected growth of your organization. The movement of operational data is critical for restaurant and retail businesses. It's imperative that you begin discussions about the next steps that your organization will take in implementing a new data movement solution. As a data delivery solution provider for over twenty years, we've put our trust in RemoteLink as a system that will provide new techniques and technology to serve this market better. Since the software's development accounted for current RemoteWare customers, it shares a familiar scripting language. 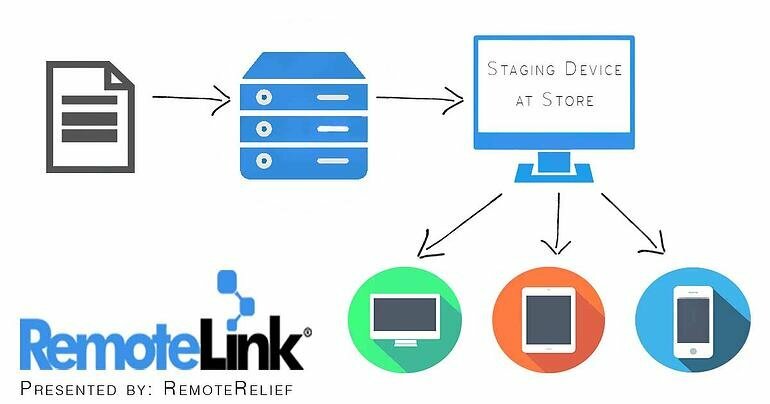 This shared language makes it easier to integrate and make the switch from RemoteWare to RemoteLink. RemoteLink also comes at a lower cost with the ability to customize your environment to the appropriate size. Unlike RemoteWare, you will have the opportunity for unrestricted scale with RemoteLink as your organization grows. Earlier in the year, we published a blog, How RemoteLink Consultants Customize Pricing to Fit Your Business. The post discusses the types of operational data managed and how you can tailor the system size to your needs. Working with a consultant alleviates the unknowns and ensures that you're getting what you need without spending more than is necessary. SAP's announcement has spurred a significant shift for data movement solutions. In partnership with Unwired Revolution, the RemoteRelief team is available to answer any of your questions and discuss what your business options are moving forward. 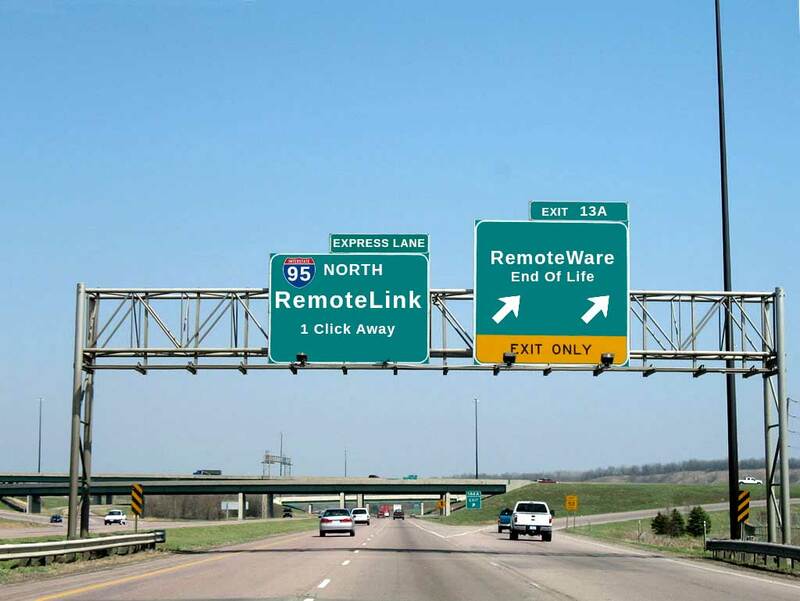 RemoteWare end-of-life will require you to find an alternative solution, but it doesn't necessarily mean the process will be painstaking or problematic. We're here for you, and we hope you'll leverage our years of expertise to help find the best data movement solution for your business.